Among the many lessons and messages Game Of Thrones has scattered across its CGI pop-up map, there’s this: Be careful how you handle your most precious resources. 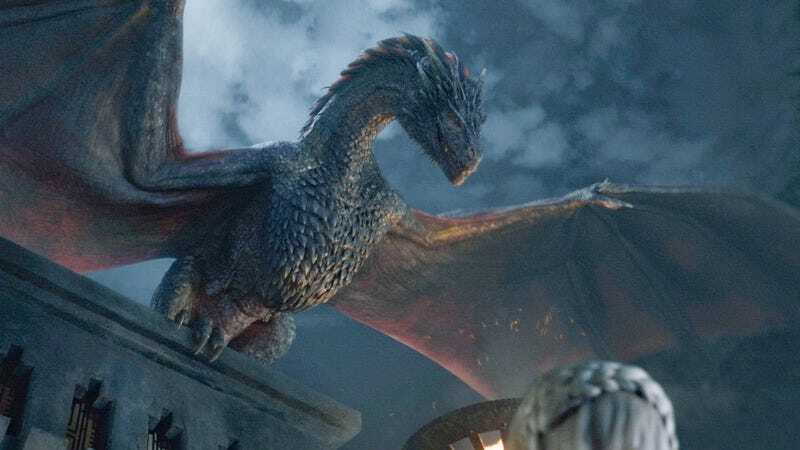 Those resources can be gold or fire-breathing serpents or DVD screeners of Game Of Thrones, the latter of which have traditionally found their way to TV critics and journalists prior to each new GOT season. But all it takes is one Jorah Mormont to get the people who hold those resources to rethink their whole way of operating things—which partially explains why HBO announced today that it’s ending the practice of mailing DVDs for advance review, relying instead on a secure streaming site.